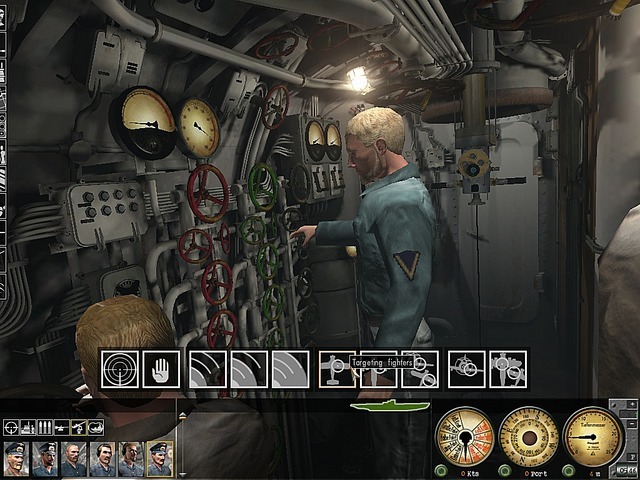 Silent Hunter III is a submarine simulation game published by Ubisoft. 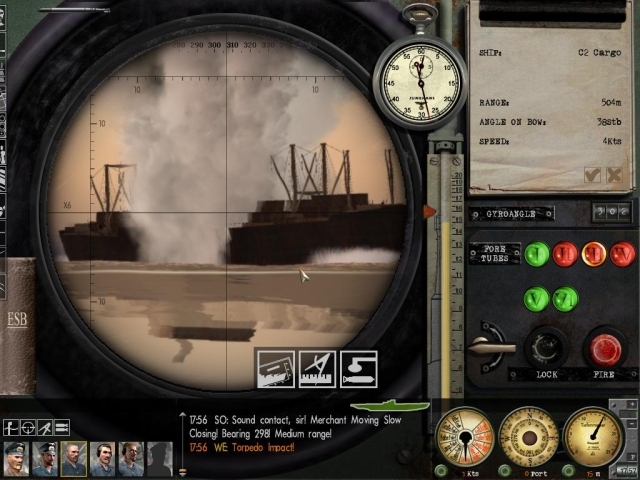 Silent Hunter III was developed by Ubisoft Romania and released on March 15, 2005 for PC. 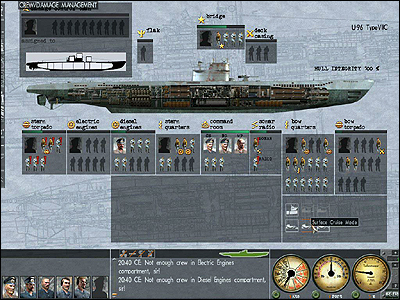 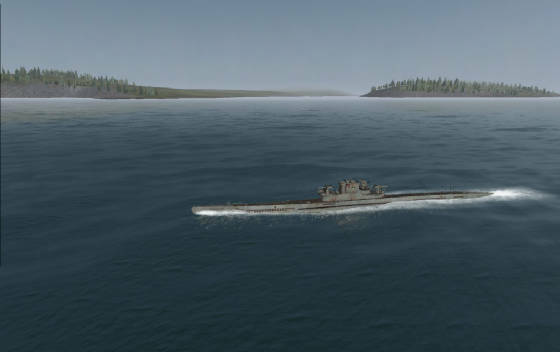 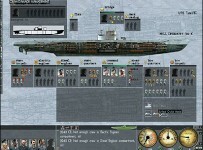 Like Silent Hunter II, puts the player in command of the German U-Boat during WWII and the Battle of the Atlantic. 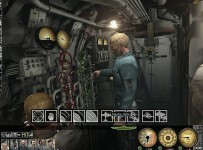 Silent Hunter III sought to address many of the allegations made against his predecessor, especially the lack of a dynamic campaign.